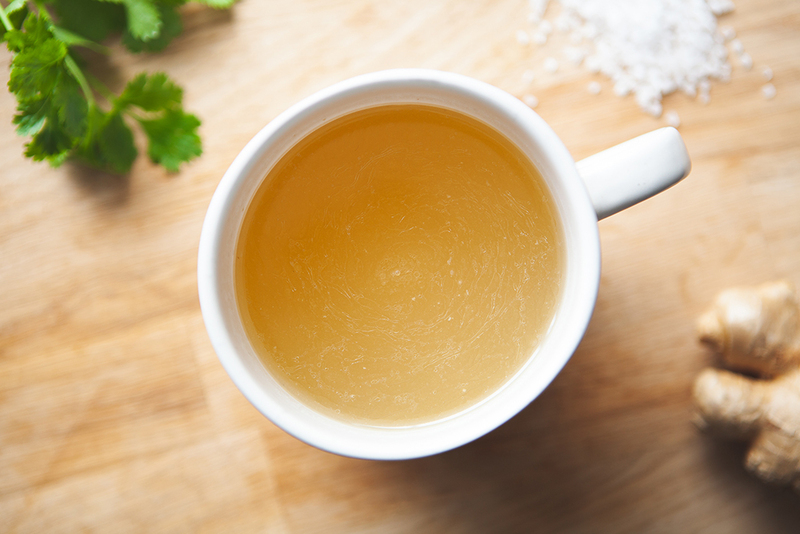 Contact | The Essential Broth Co. If you have any questions, comments, or suggestions, we’d love to hear from you. Please also check out our FAQs page for common questions regarding our ingredients, shipping, and delivery info. We’re also part of the Raw Essentials family. Our broth is lovingly hand-made at our kitchen in Auckland, right next door to the Raw Essentials Head Office. For more information about Raw Essentials, check out our website.